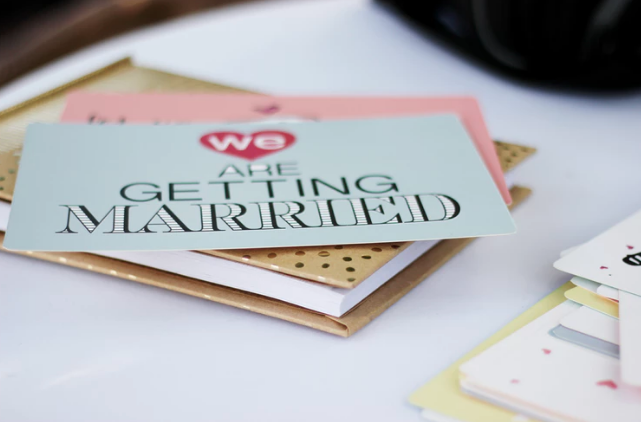 One of the most delicious parts of any reception is the wedding cake. 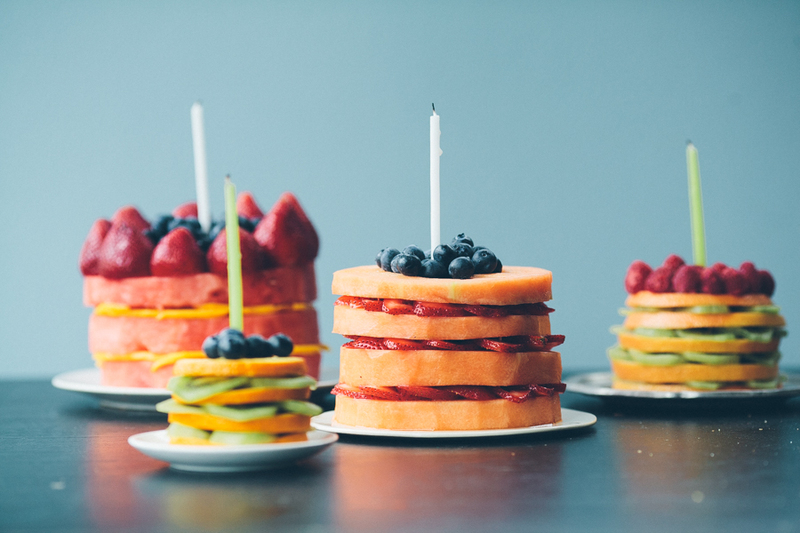 While you may be tempted to stack up layers of creamy frosting or sugar spun decorations, there are healthier options to opt for instead. 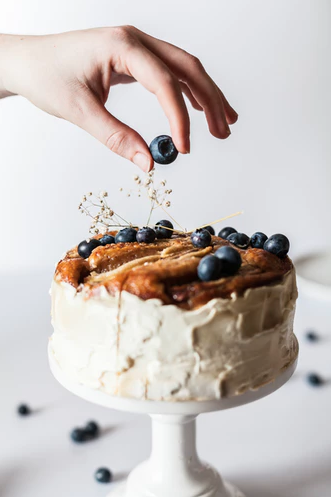 A “healthy cake” might seem like an oxymoron—how can dessert possibly be good for you—but they are real and delicious! 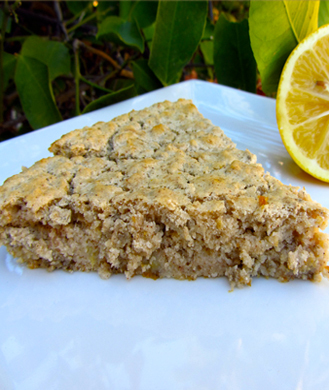 Even though these cakes might not be as healthy as a vegetable platter, they are definitely more nutritious options. 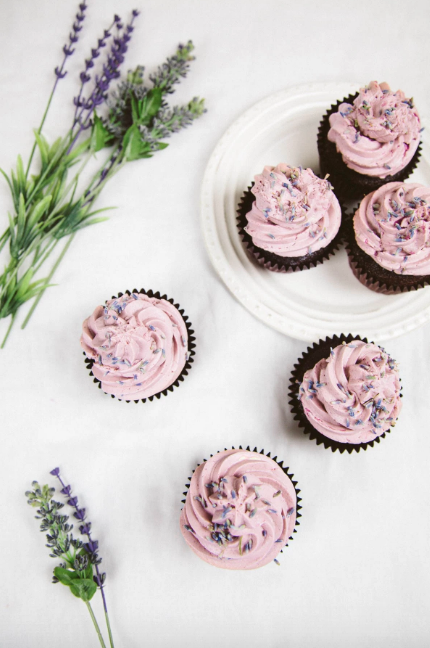 From organic and vegan wedding cakes to those with simply a little less sugar, you are sure to find an alternative perfect for you and your guests. Explore some of these top 20 healthy wedding cake ideas to include at your reception. Both your guests and waistband will thank you. 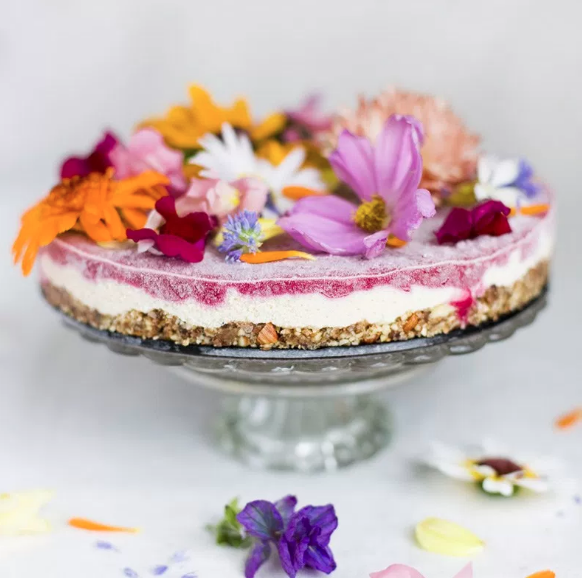 Topped with a stunning array of flowers, this recipe is perfect for a spring or summer wedding. The combination of sweet, fruit, tangy comes from the raw and vegan ingredient packed with super foods. Plus, all the flowers are edible! Take a bite of this cream cheesy and vegan goodness. 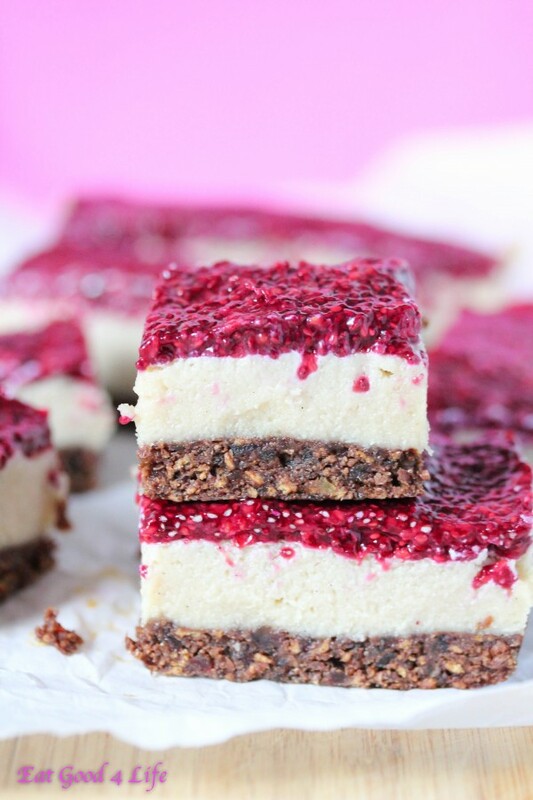 The tartness of the raspberry topping perfectly pairs with the crunchy cashew base. 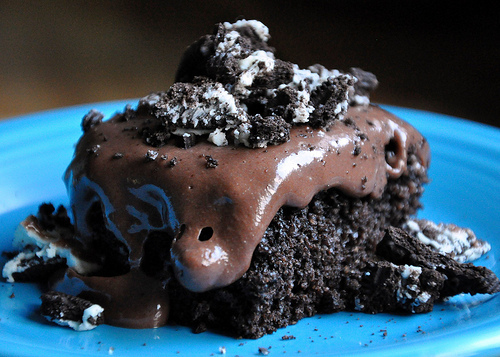 While this is not a traditional “cake” per-say, it’s nonetheless a yummy treat you can enjoy on your big day. Use your imagination to put together some of your favorite fruits. 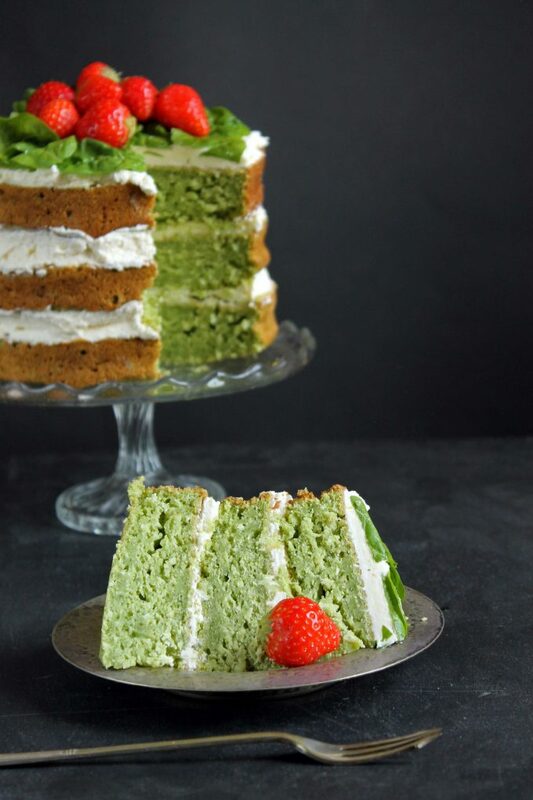 Did you say spinach in a wedding cake? What! Yes you read that right. Even though this may seem like an odd combination, the added spinach gives a healthy kick while the coconut covers up the veggie flavor leaving pure delight behind. Cool down with this wedding cake alternative. 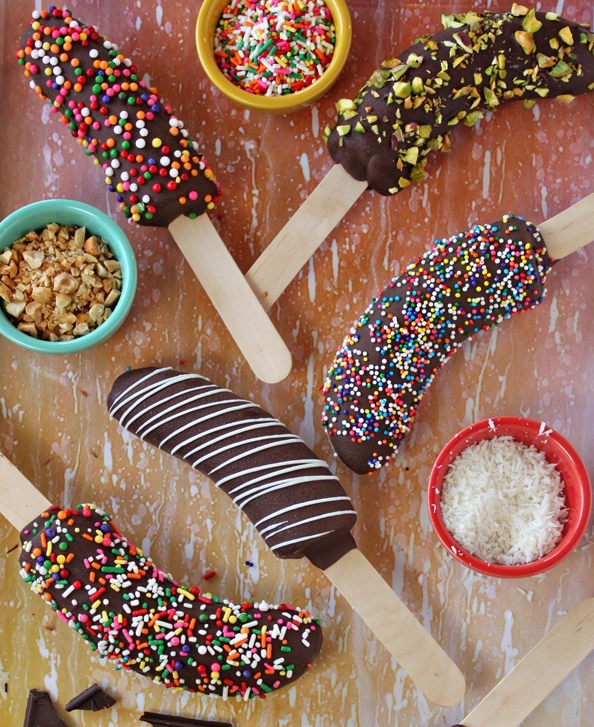 Make some easy and tasty frozen banana pops covered in sprinkles, coconut, nuts, or even more chocolate. Similar to the fruit cakes, this is simply a bowl of chopped fruit inside another fruit. 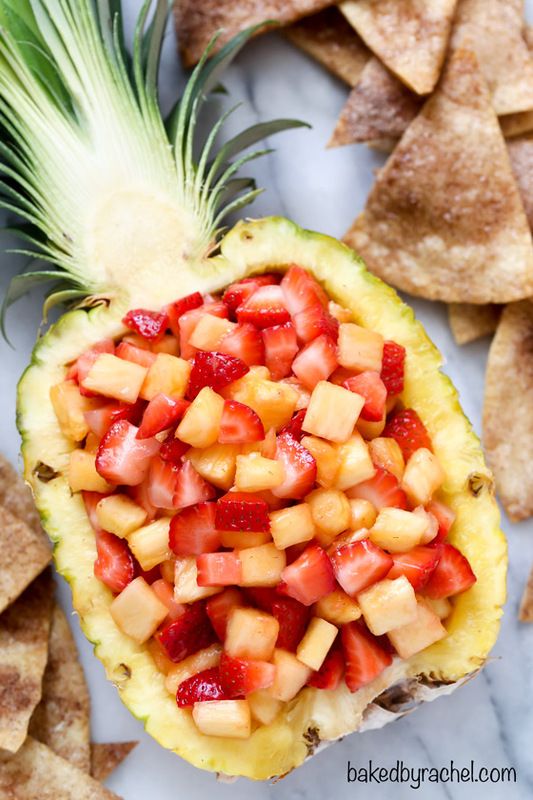 You can choose a scooped-out pineapple, watermelon, or coconut as your vessel and fill it to the top with fresh fruit. 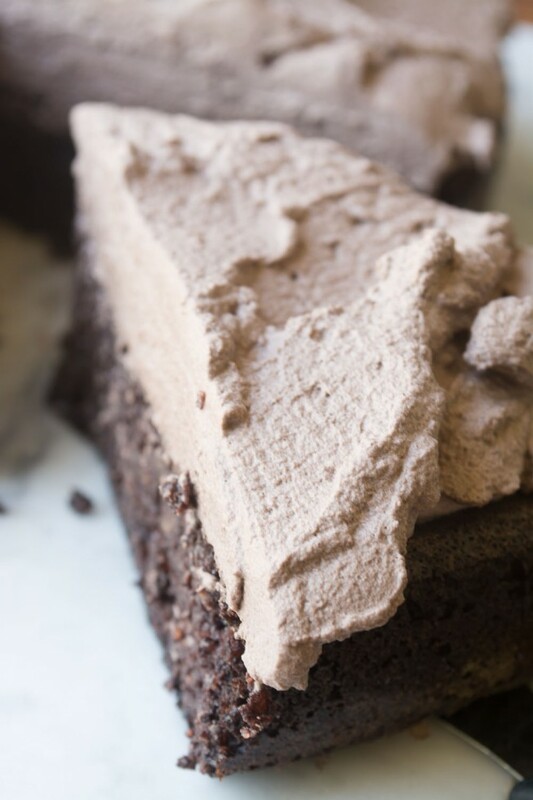 A perfect combination of gooey and fluffy, this recipe has a rich chocolate taste with a sugar-free buttercream frosting. 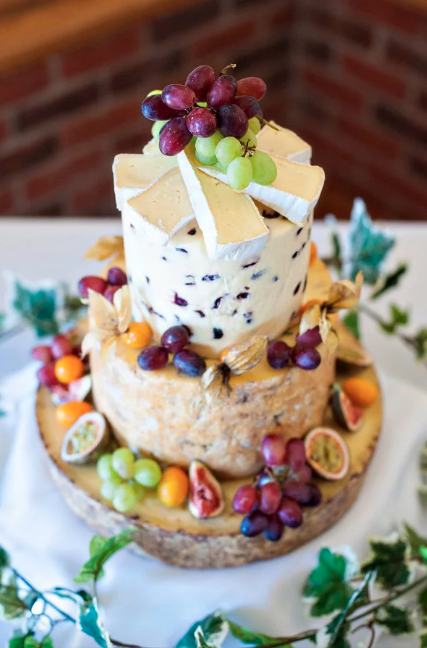 Move over sweet wedding cakes, try this savory cheese tower instead. Pile on your favorite cheese choices and dig in. 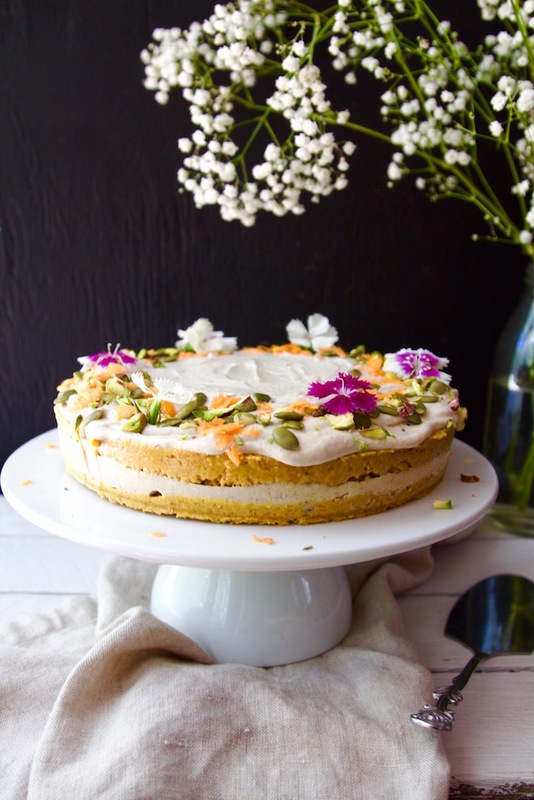 This carrot cake is loaded with fresh and nutritious ingredients and bursting with distinct flavors like carrots, orange, ginger, lemon, vanilla, and cinnamon. 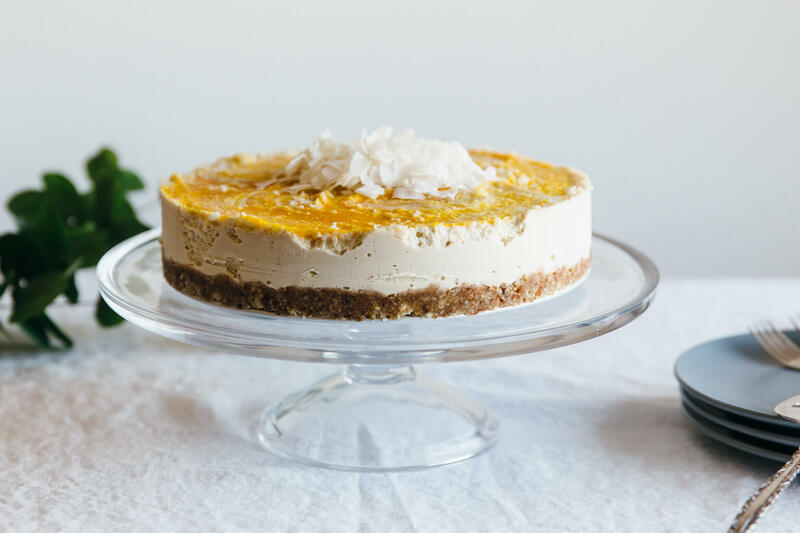 This raw mango cheesecake features a macadamia nut crust, coconut center, and mango topping. Nothing says healthy wedding cake like one made out of quinoa. 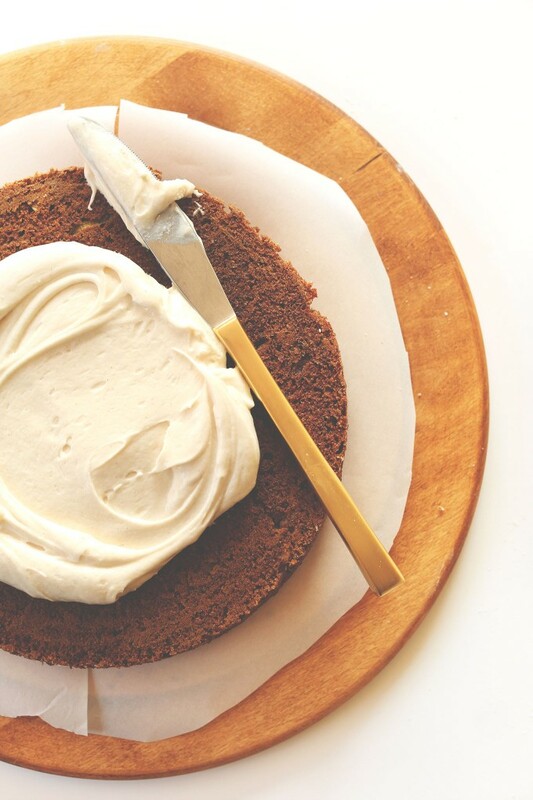 Using quinoa instead of flour keeps the cake moist without losing flavor. This zucchini cake is light, fluffy, packed with flavor AND vegetables. You and your guests won’t feel guilty about having an extra slice. Infused with just the right amount of tangy lemon, this light and healthy wedding cake makes the perfect dessert for your reception. 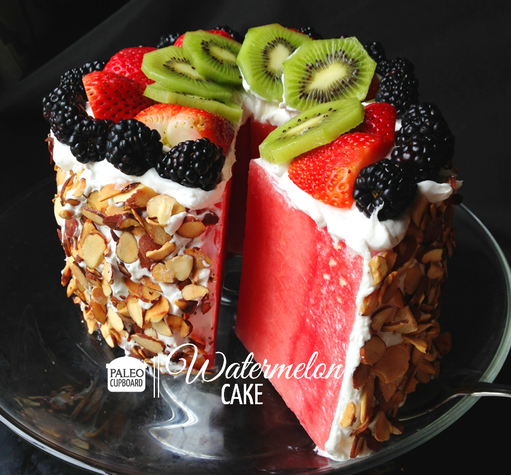 While this isn’t necessarily a cake, you do get to enjoy both fruit and frosting! 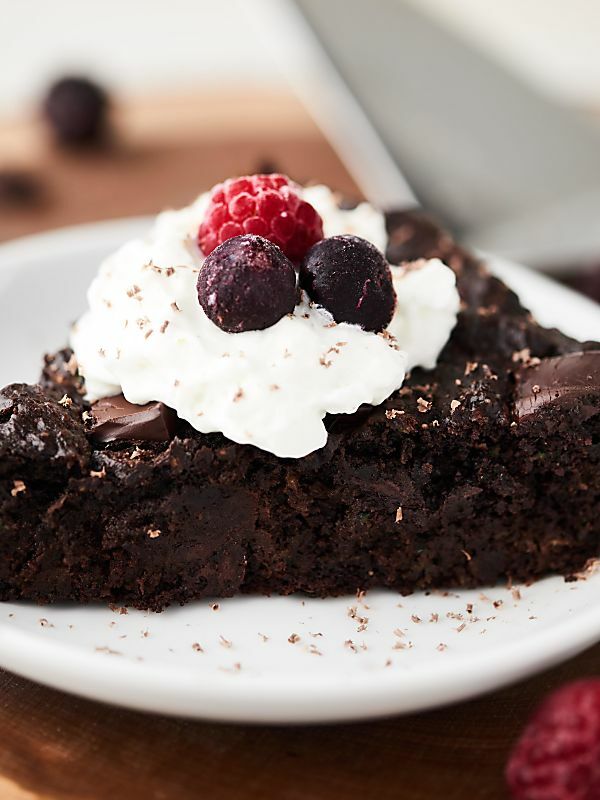 Kick the fat and enjoy your chocolate cake using greek yogurt as a substitution. You will get all of the taste and none of the high-fast stuff. 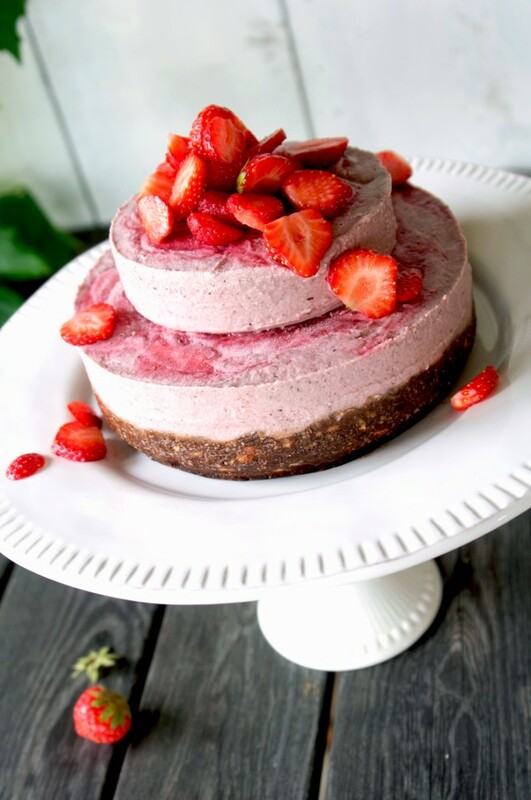 This crow pleasing healthy wedding cake has a chocolately brownie base with a fluffy strawberry mousse topping. 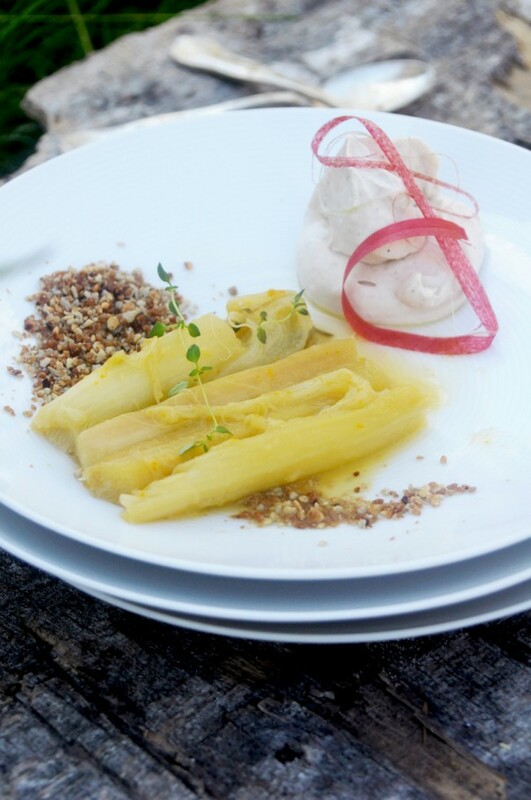 Change up your dessert choices with this totally whipped rhubarb crunch. Topped with caramel, whipped cream, and crunchies the rhubard base makes it a healthy alternative to a wedding cake. 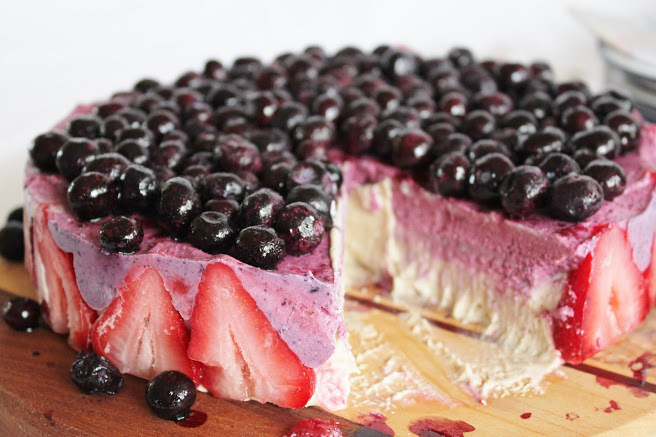 Overflowing with mouthwatering berries, this cake will leave you feeling fresh with every bite. 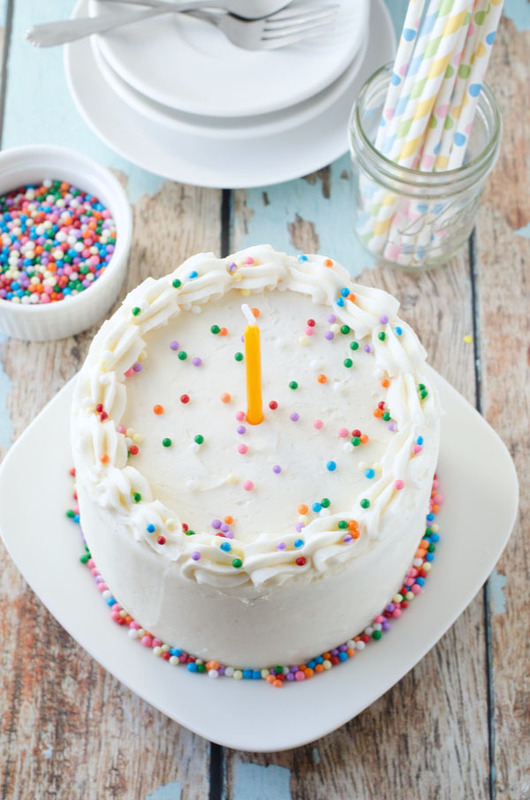 While this is a birthday cake recipe, you can switch up the decorations to suit your wedding. You can’t go wrong with a classic.